Watch Sunday's Service and check out all the upcoming events. We would love to have you join us tonight @ 7 pm for Wednesday Night Live! 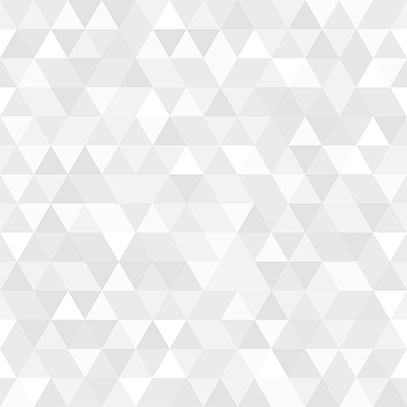 Check out all the events happening this upcoming month! 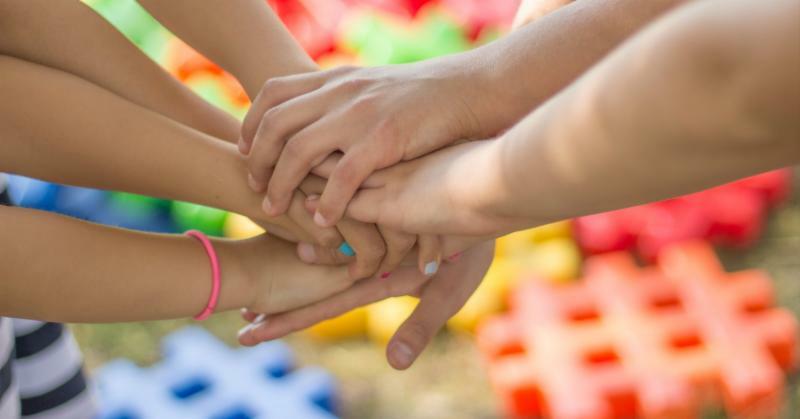 Check out Sunday's Service, Upcoming Events, and More! Click here, on image or "read more" to listen or watch Sunday's service. 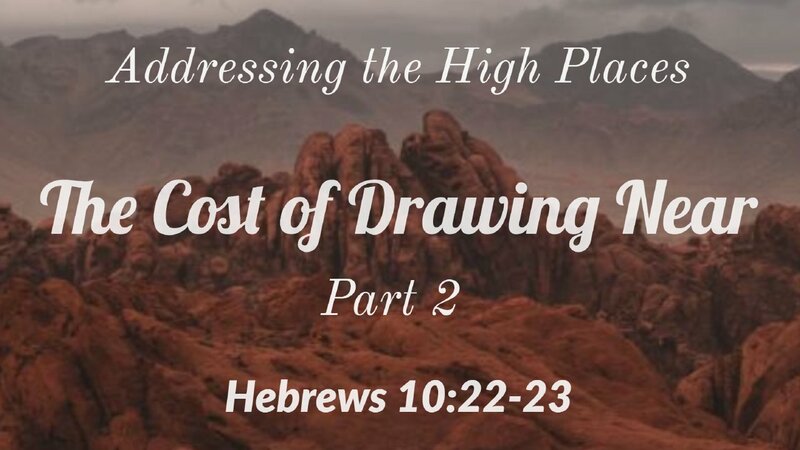 What is it that is keeping you from drawing near to God? In today's sermon discover how God provided a way back for six different men of old who were known to draw near to God. Like us, these men were human and struggled with failure, mistakes, sin. 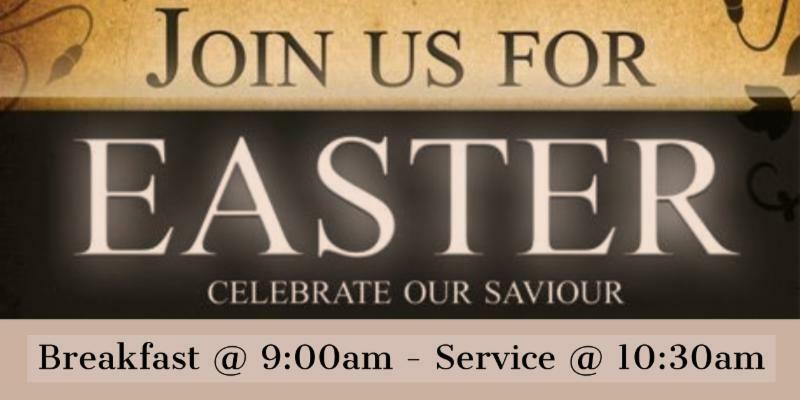 Come join us this Easter as we celebrate the Resurrection of our Lord, Jesus. 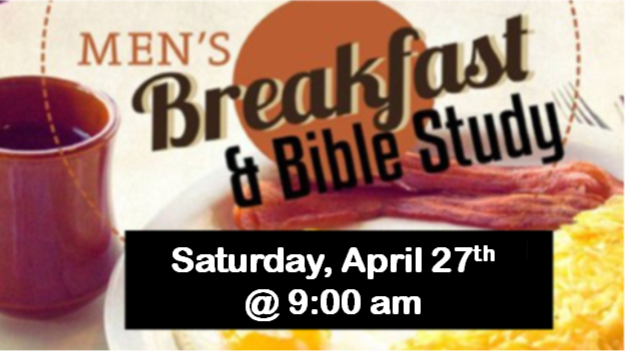 Breakfast starts at 9:00 am in the Cafe and worship service is at 10:30 am. 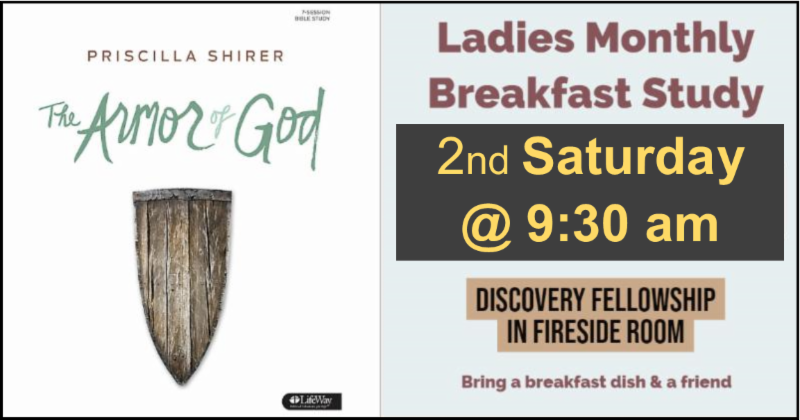 Come join us as we start the Study based on the Book on “The Armor of God" by Priscilla Shirer. Bring a friend and a breakfast item to share! Click on this link to view the teaching video for this study. Join us as we support the Youth for Christ ministry. 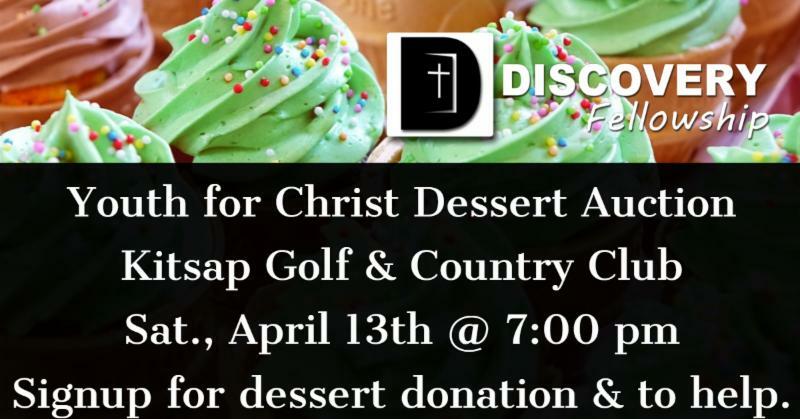 We will have a table set up for their dessert auction. 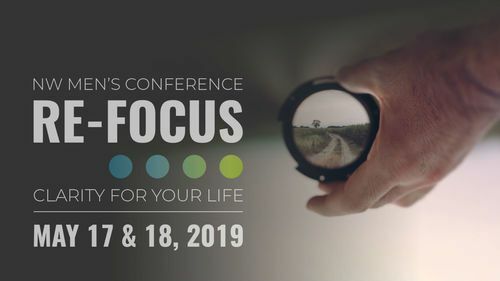 Please see Pastor Eric if you would like to attend this event with him and Julie. 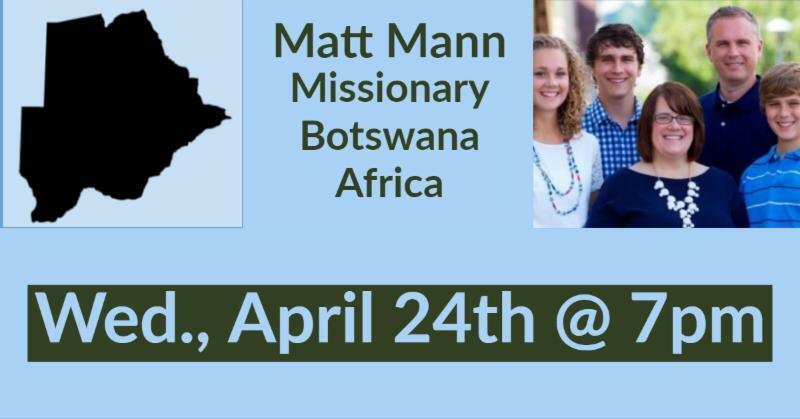 Join us as we come together to hear what God is doing in the lives of our missionary, Matt Mann and his family and in the lives of the people they serve in Botswana, Africa. Bring a friend and a dessert to share! If your interested in going, please be sure to sign up soon. We would love to have you join the team. 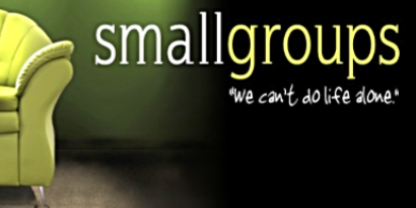 If you are interested in leading or hosting a small group please let us know!